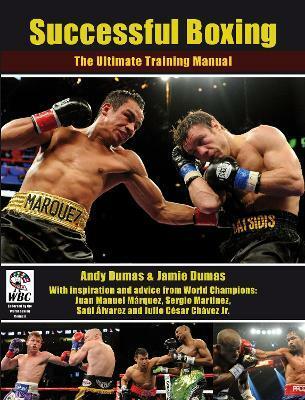 The ultimate training manual for aspiring boxers, with inspiration and advice from world champions Juan Manuel Marquez, Sergio Martinez, Saul Alvarez, and Julio Cesar Chavez, Jr.
AnÂ indispensable resource for both new and seasoned fighters, this book is filled withÂ tips and suggestions on how to improve skills and maximize performance. With inspiration and advice from world champions, using the information presented in this book will be just like receiving private sessions with a coach or top performer. These tips and training methods allowÂ fighters to master the individual nuances of boxing in order to get that winning edge. Whether a reader is new to the sport or a serious competitor, this book will helpÂ them reach the next level of skill development.